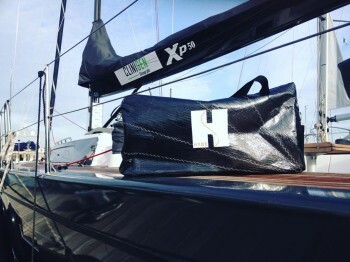 Hyde Sails Large Bag, suitable for holidays or sailing regattas. Take all you cloth and sailing gear in one bag. Colours may vary due to cloth availability.